In this workshop, people learn key tools and techniques of user research to identify core business challenges across multiple perspectives and to develop strategies that integrate the needs and goals of diverse stakeholders. 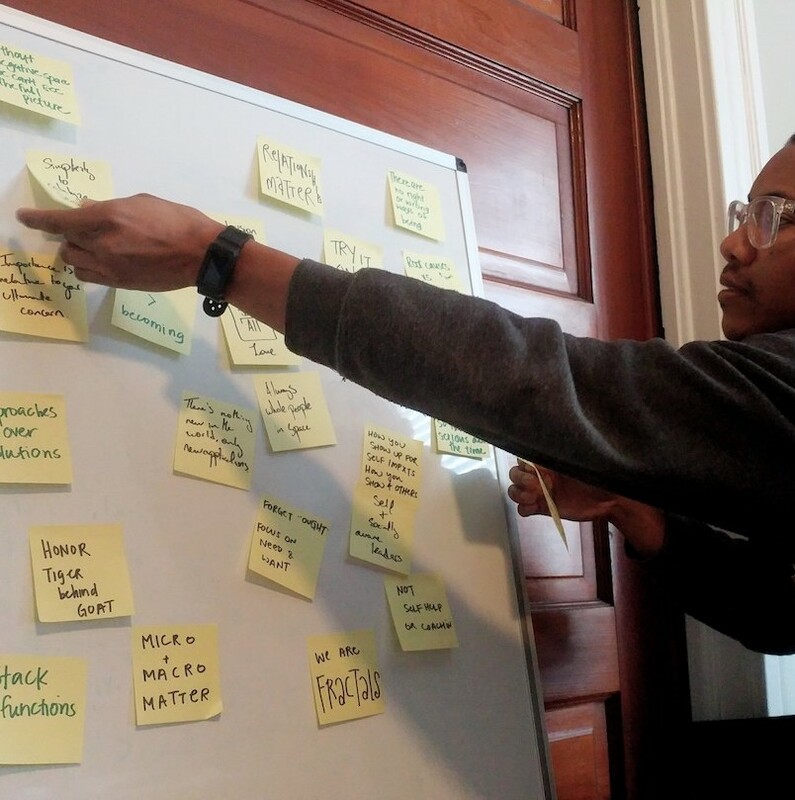 Design Research and Strategy introduces participants to the design tools and frameworks, with a particular focus on observation, reflection, and inquiry to begin to understand the goals of needs of diverse stakeholders within a design context. This is a critical step in identifying challenges that stakeholders face and in developing realistic, informed strategies to address them. In this interactive learning experience, participants work individually and in small teams to learn about, and practice, tools and methods for planning, conducting, and analyzing research. We will also critically examine and discuss the roles, forms, and relationships of power within design processes. Individuals and teams seeking to better connect with current and future stakeholders' needs and goals.